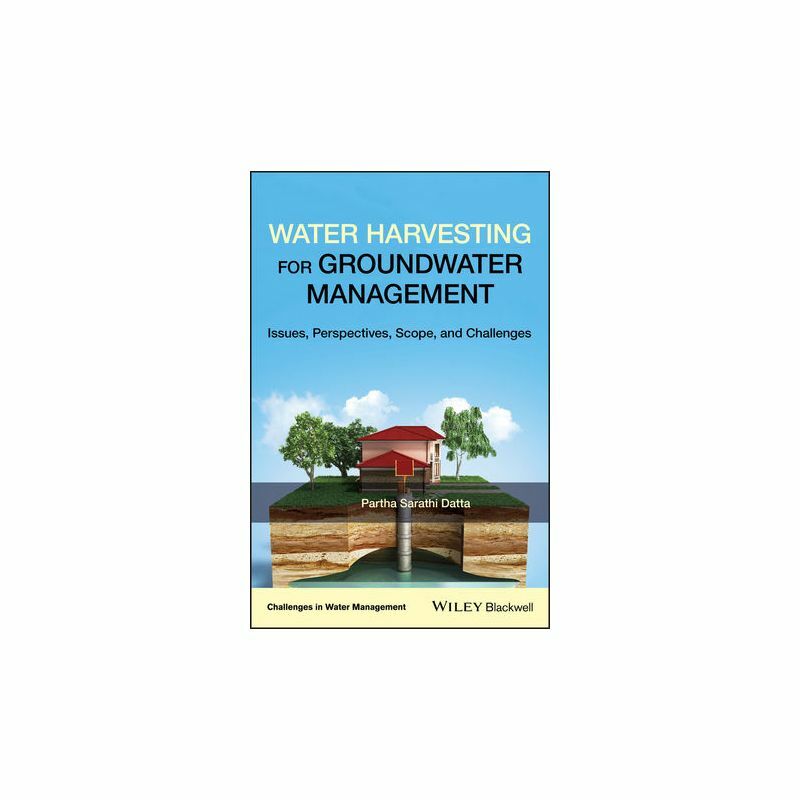 This book is the first to fully outline the concept and principles of water harvesting for groundwater management for a global audience. 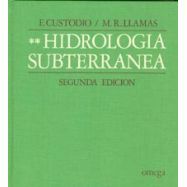 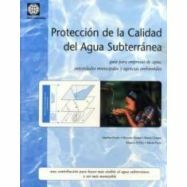 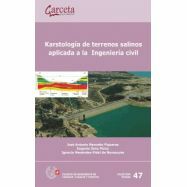 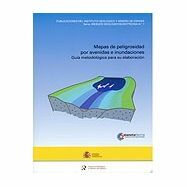 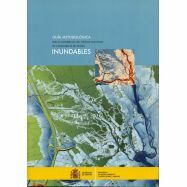 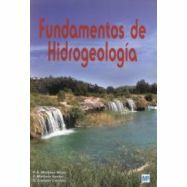 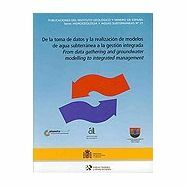 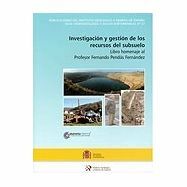 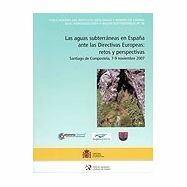 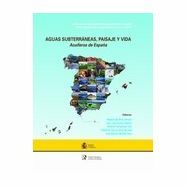 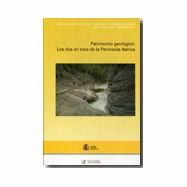 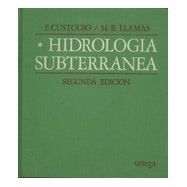 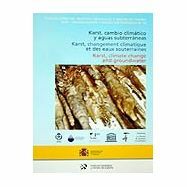 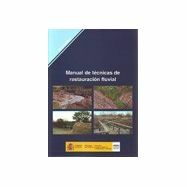 It offers guidance to academics, students and researchers on effective water harvesting approaches for groundwater recharge, and educates them on the risks associated with managed aquifer recharge, as well as the causes of success or failure of particular management strategies, and demand management strategies and tools. 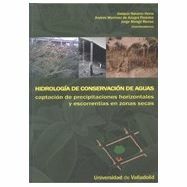 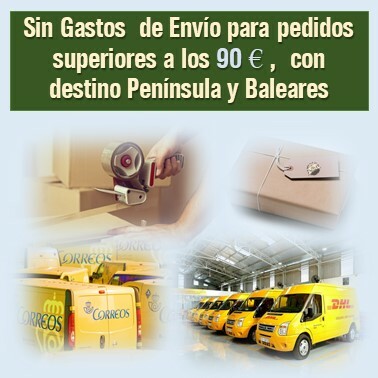 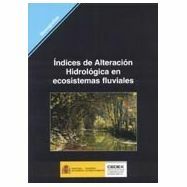 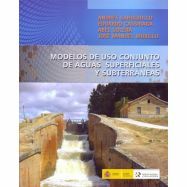 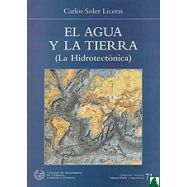 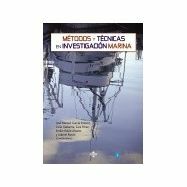 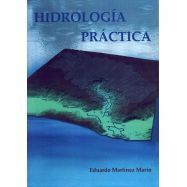 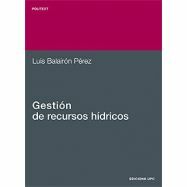 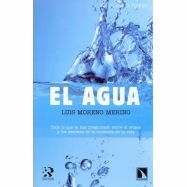 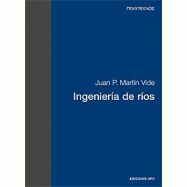 The book is helpful to water managers, administrators, and professionals, to make decisions to allocate resources; developing innovative cost-effective measures and approaches to achieve demand-supply balance. 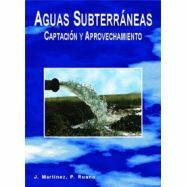 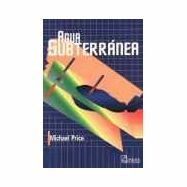 The book provides readers with an overview of the historical evolution of water harvesting for groundwater recharge. 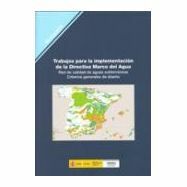 It looks at the benefits and gaps in knowledge, their implementation and funding strategies, and public participation. 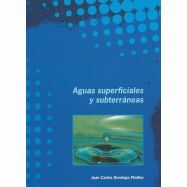 It also assesses the strengths, weaknesses, opportunities, and threats (SWOT) of water harvesting technologies. 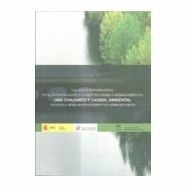 Water Harvesting for Groundwater Management: Issues, Perspectives, Scope and Challenges offers chapters covering: issues on water harvesting and water security; mega-trends that impact water security; groundwater occurrence, availability, and recharge-ability; phases of water harvesting systems; SWOT analysis of water harvesting systems; case studies and short examples of implementing water harvesting; scope of water harvesting for GWM strategies; guidelines to make water harvesting helpful and meaningful for GWM; and more. 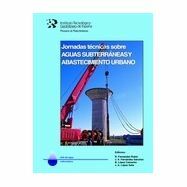 Water Harvesting for Groundwater Management: Issues, Perspectives, Scope and Challenges is an excellent resource for water management professionals working with water harvesting technologies, and will be of great interest to water managers, administrators, professionals, academics and researchers working in water management. 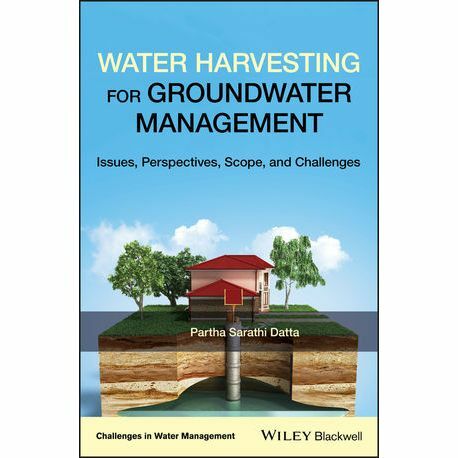 The late Dr. Partha Sarathi Datta was an Experienced Advisor and Independent Consultant on Water and the Environment. 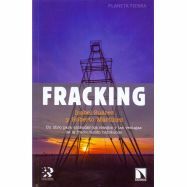 Dr. Datta held many coveted senior level positions, and he was former Project Director, Professor and Principal Scientist at the Indian Agricultural Research Institute. 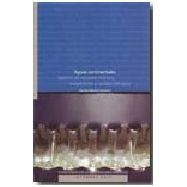 He was educated (M.Sc., Ph.D.) at the Indian Institute of Technology, Kanpur.